When planning your Myrtle Beach golf package, work with a provider who can provide you with not just rounds of golf, but the entire Myrtle Beach golf experience. At Myrtle Beach Golf Authority we will work with you to form the most unique Myrtle Beach golf experience that you can have for your group. Whether you are planning a large getaway for all the guys to celebrate a momentus occasion in one’s life – or just making your annual retreat to Myrtle Beach for some golf, our golf specialists will hand craft your package for the ultimate Myrtle Beach golf experience. Your Myrtle Beach golf experience begins with choosing your courses that you want to play. Our specialist will take into account their local knowledge of the courses – our staff are golfers and they love the game. They play these courses and have relationships with many of the pros. 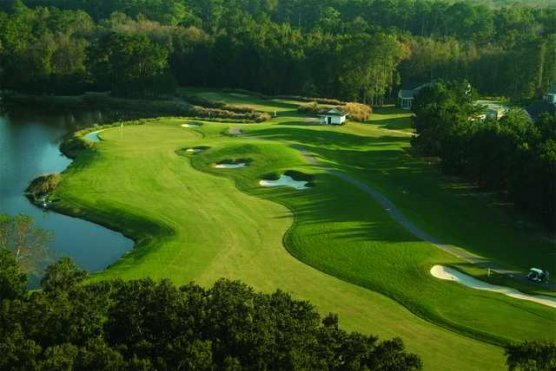 We will help you decide which Myrtle Beach golf courses go with certain skills, take into account length, ease of play, course conditions, location, and of course price when we put your package together for the maximum enjoyment in your Myrtle Beach golf experience. 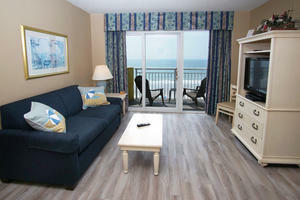 Another important part of your Myrtle Beach golf experience is your golf accommodations. Whether you are looking for a condo with lots of amenities for your small group, or need a couple of oceanfront condos for those that like there privacy and space, we can help you with that. If you have a large group that would like to spread out in a large oceanfront home with your own private pool and hot tub – we have you covered there as well. Your Myrtle Beach golf experience will be full of choices, and all made to suit your criteria when you book your Myrtle Beach golf package with Myrtle Beach Golf Authority. Regardless of your past Myrtle Beach golf experience, when you call us, we work to make your next Myrtle Beach golf experience better than anything you have ever experienced before. Put our golf specialists to work for you today.